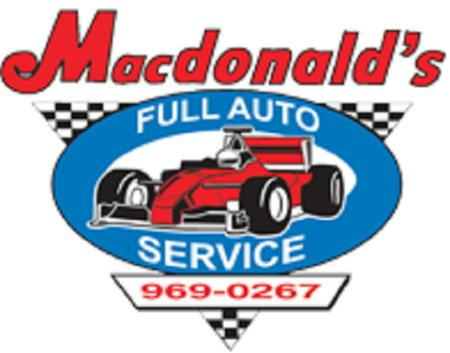 MacDonald's Automotive Supercentre has been in business since 1967. We are a full service auto repair shop based Windsor, Ontario. We provide services such as general auto repair, brake repair, transmission repair, oil change, muffler repair, timing belt replacement for all makes and models. Please call us today at (519) 969-0267 to make an appointment.